Integrity Services Group commercial lawn care will help you make a great first impression by providing a well kept landscape. Our commercial lawn care customers range from car dealerships to convenient stores, from restaurants to office complexes. We provide each client with a personalized plan for your specific unique needs. 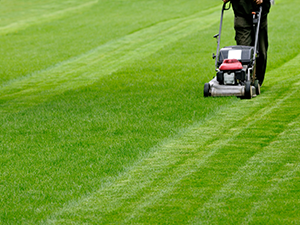 We take great pride in the quality of our lawn care and offer very competitive rates. Our team undergoes drug testing and criminal background checks. 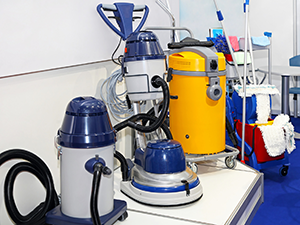 Integrity Services Group has the experience and the equipment to deliver the highest level of quality cleaning at an incredible value for your money. The curb appeal and cleanliness of your property is a reflection of you. Having professional cleaning and maintenance is the easiest way to maintain its value. Let us help you protect your investment. We are flexible with our scheduling to accommodate your needs! We require all our employees to pass drug screenings and criminal back ground checks. Safety at an affordable price is our top priority. 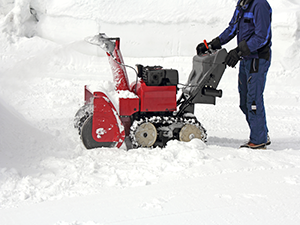 Integrity Services Group has the resources and experience to handle all of your snow removal needs. 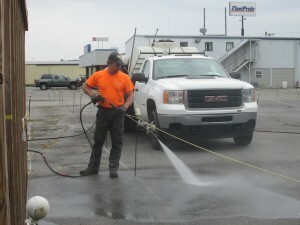 Your parking lots and sidewalks will be cleaned up and salted for ice control. We offer complete winter services for corporate offices, retail stores, car dealerships, churches, and more. A properly striped parking lot maximizes the number of parking spaces while providing enough room between and around rows to prevent accidents. Parking lots need yearly striping. 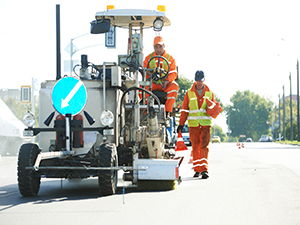 Striping and marking is a simple cost effective way to give your property grounds a clean new look.